Africanized Honey Bees (killer bees) are descendants of southern African bees imported in 1956 by a prominent Brazilian geneticist, Warwick Kerr, attempting to breed a honey bee better adapted to the South American tropics. He thought that there was a possibility of producing a new breed of bees that would be less defensive than wild African bees, but more productive than European bees. As the story was told by Kerr, a local beekeeper noticed the queen excluders were removed (only used in the time queen begin laying eggs). 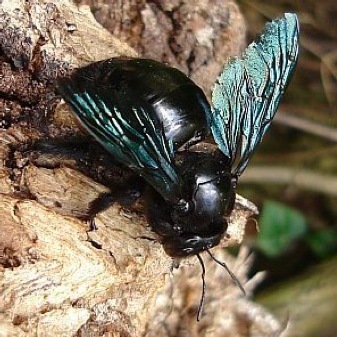 This allowed 26 African queens to escape with small swarms into nearby forests. When some of these bees escaped quarantine in 1957, they began breeding with local Brazilian honey bees, quickly multiplying and extended their range throughout South and Central America at a rate greater than 200 miles per year. 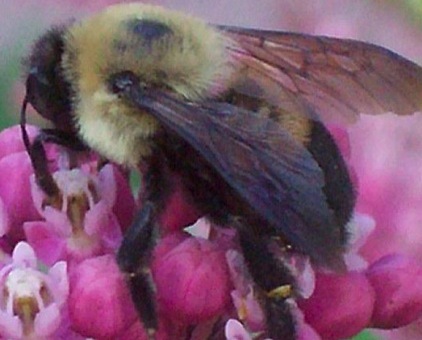 In the past decade, Africanized honey bees began invading North America. 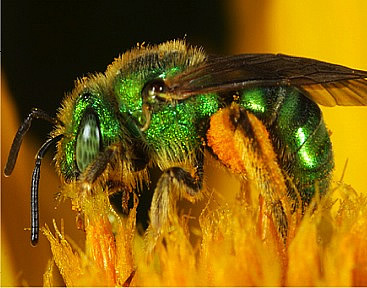 Africanized-honey bees were first found in Arizona in 1993. 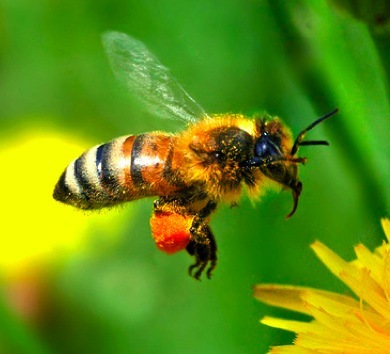 Today, most all of the bees in Maricopa County are considered Africanized-killer bees. Africanized killer bees look just like the European honey bees that we have known for so long. What is different, however, is the aggressiveness they display in defending their hive or colony, which they change several times each year. 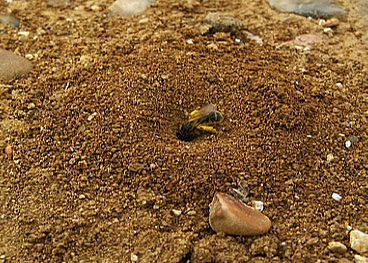 Africanized bees do not tolerate any attempts against their security without providing a quick, effective response. 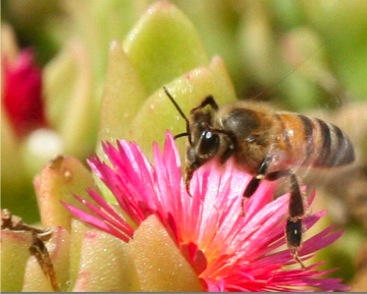 Africanized honey bees are less selective about what they call home. 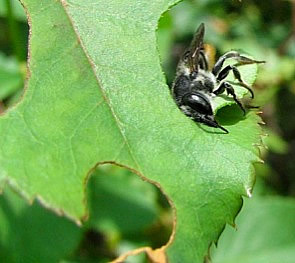 They occupy smaller areas than the European honey bee. and even in an empty soda pop can.